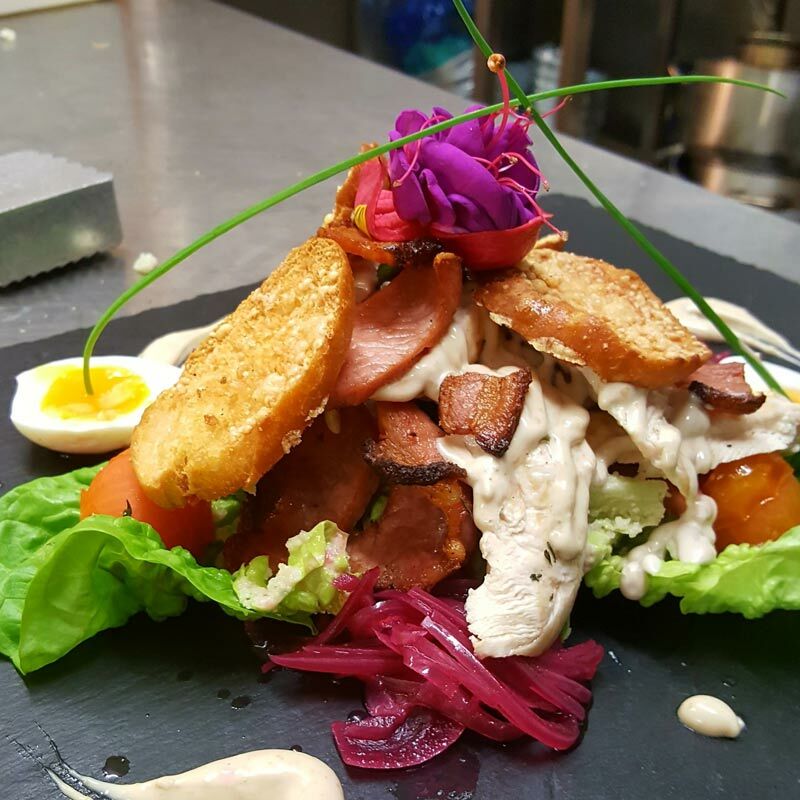 The Well Bar and Restaurant is one of the North West’s latest dinning experiences and is proving to be a huge hit with both local customers and those traveling from further afield. Relax in our newly refurbished restaurant and sit back and enjoy choosing from our new menu and sampling some of our popular wines from the extensive menu on offer. Catering for a wide variety of tastes our modern menu delivers everything from classic standards to new culinary twists on old favorites and a few house specials you won’t find anywhere else. 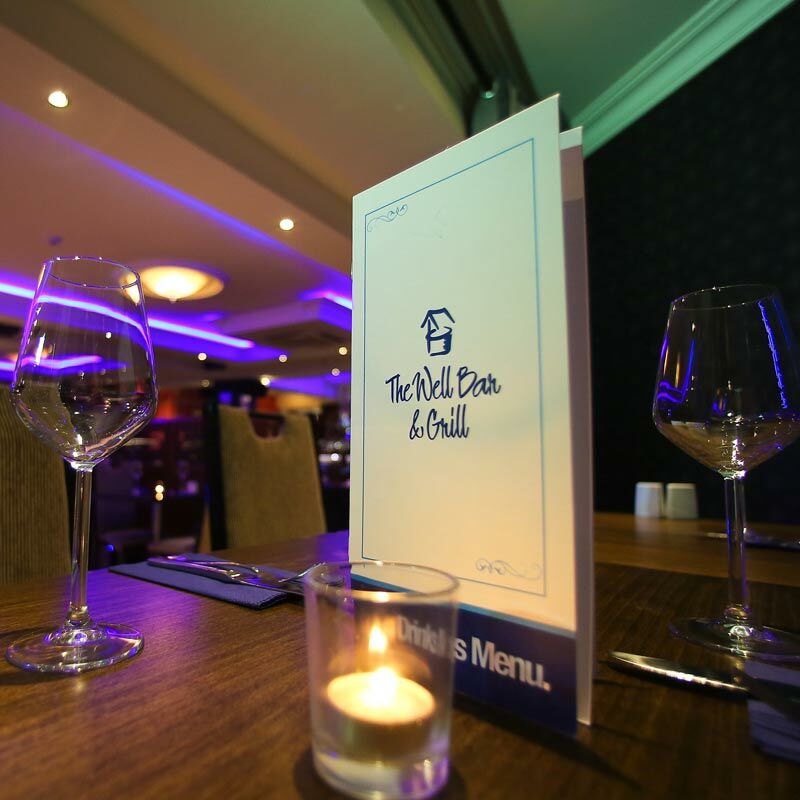 So whether its a romantic meal for two or a large celebration The Well Bar and Grill will be happy to meet and exceed your expectations! 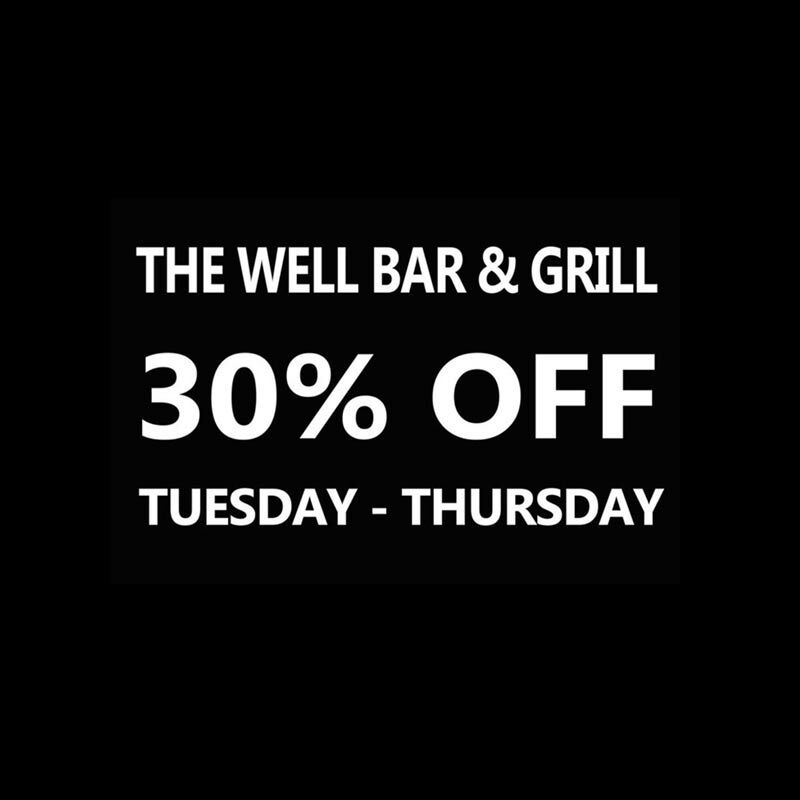 Book today on 02877764235, email info@thewellbargrill.com or alternatively fill out our booking form here.